Cosmetic and aesthetic dentistry can help restore your smile or give you the smile you’ve always dreamed about. EMA Dental offers everything from teeth whitening and bonding to porcelain veneers and all-ceramic cosmetic restorations to complete smile makeovers. Led by Dr. Lisa B. Emirzian, our doctors in Western Massachusetts will listen to your aesthetic goals and put together a treatment plan that is customized just for you. Over the past 30 years, Dr. Emirzian has been committed to furthering her expertise in aesthetic and cosmetic dentistry through continuing education. She has developed a reputation as the finest in smile makeovers with a feminine touch. Click on any of the links below to learn more about each procedure. 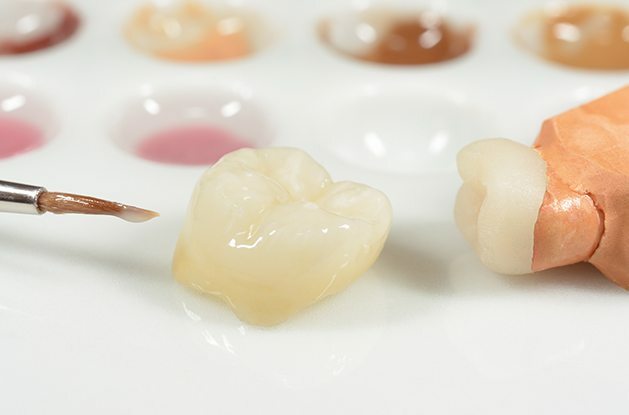 Porcelain veneers are thin shells made from high-quality ceramic that is bonded to the top and front part of a tooth. They are a great option to aesthetically improve the appearance of crooked, misshapen, misaligned, chipped, or discolored teeth. They are a very popular solution because the results are relatively easy to achieve, and the only thing others will notice is the improvement in your appearance. Please click on the link below to learn more. All-ceramic crowns have created a new standard in cosmetic dentistry. The advantage of all-ceramic crowns over traditional metal ceramic crowns is their ability to permit better light transmission through the body of the tooth, creating a completely natural appearance. All-ceramic crowns are the jewel of esthetic dentistry. Please click on the link below to learn more. 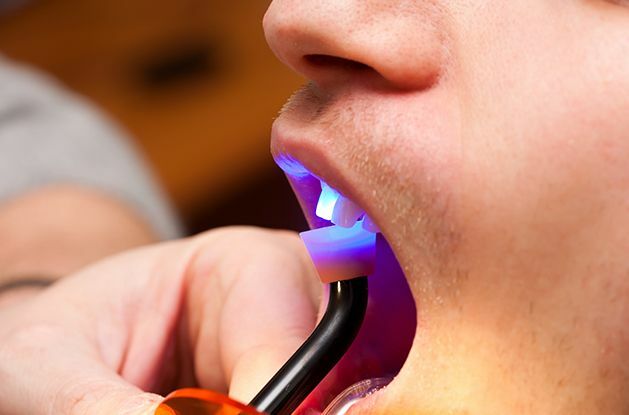 Dental bonding is a procedure in which a tooth-colored resin (a durable plastic material) is applied and hardened with a special light, which ultimately “bonds” the material to the tooth to restore and improve a person’s smile. Please click on the link below to learn more. To enhance your smile and easily straighten your teeth without bands, brackets, or wires, EMA Dental offers Invisalign as a comfortable alternative to conventional braces. This technology allows you to invisibly straighten your teeth using a series of clear, removable aligners. Your teeth are moved little by little to achieve the smile you have always wanted. Please click on the link below to learn more. 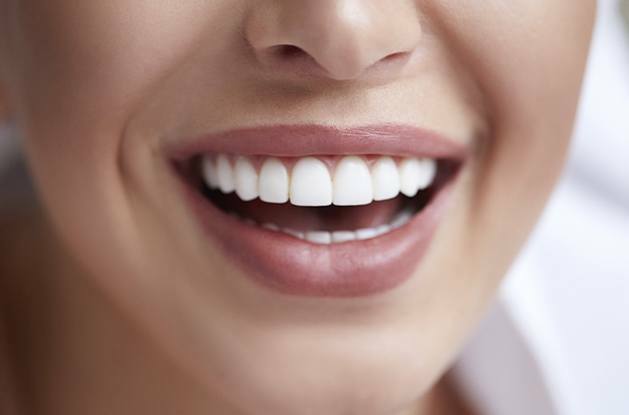 Tooth enamel can become dull and discolored over time for a number of reasons, but that doesn’t mean a beautifully bright smile is out of your reach. At EMA Dental, we now offer a brand-new concept in whitening and dental hygiene – The Refresh Whitening Spa! 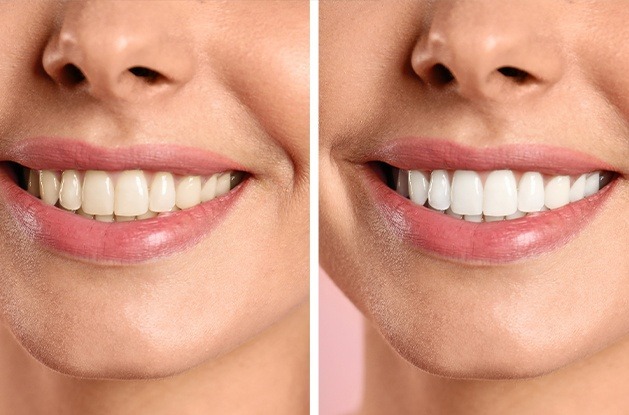 We offer several gorgeous whitening options in a very relaxing environment, and you’ll be able to improve the color of your smile by several shades in an hour or less. Designing a great smile is an artistic and scientific endeavor. These two aspects cannot be separated. At EMA Dental, we work diligently to ensure that you walk out of our office projecting exactly the image you want. We understand the dental nuances that can make subtle, yet powerful improvements. We also understand that no two smiles are alike. Our experience, artistic approach, and use of advanced technology will help you find the smile solution that suits you perfectly. Please click on the link below to learn more. Would you describe your smile as short, uneven, or overly “gummy?” Your gum line may be negatively influencing your overall appearance, but this can be easily corrected with an aesthetic gum recontouring procedure from our talented dentists. By precisely sculpting the soft tissue, removing excessive material, and revealing beautiful portions of your teeth that were previously hidden from view, we can help you achieve a much more confident look. Dental fillings are used to restore teeth that have been damaged by tooth decay. 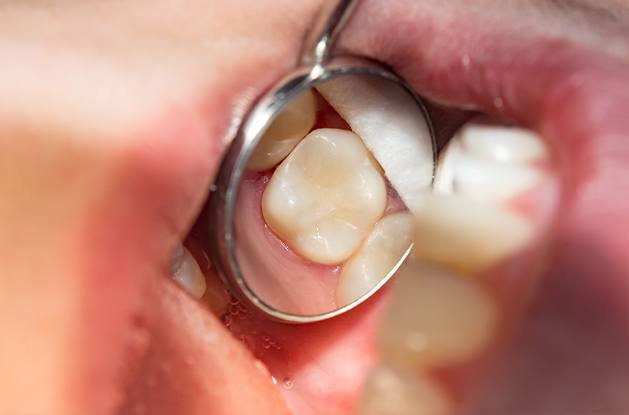 The development of tooth-colored fillings, also known as composite fillings, has provided dentists and patients with a safer and more attractive alternative to silver amalgam fillings. 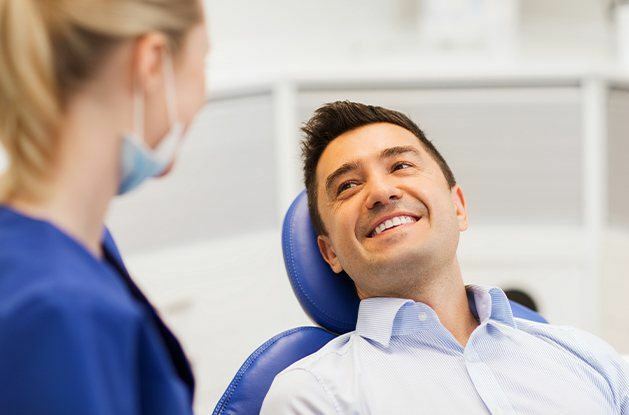 By precisely matching tooth-colored composite fillings to the natural color of your teeth, a skilled dentist is able to provide white fillings that are virtually invisible. Many patients also opt to have their older amalgam fillings replaced with composite fillings. The removal of amalgam fillings can provide patients with a more aesthetically pleasing, silver-free smile.